The live streaming video platform Twitch will be hosting a seven-week marathon of classic Doctor Who episodes beginning later this month. The joint venture with BBC Studios will see Twitch live stream over 500 episodes featuring the first seven Doctors for free worldwide, starting with the show’s 1963 debut An Unearthly Child and ending with 1989’s Survival, the last adventure of the show’s original 26-season run. Adventures will be shown in blocks, with each block set to be repeated twice – three screenings in total – before the showing of a new block the following day. In addition to the episodes themselves Twitch will also be hosting a series of exclusive specials from UK digital content creators The Yogscast, with a panel of Doctor Who crew, experts and fans taking a look back at some of the most notable moments from each Doctor’s era. 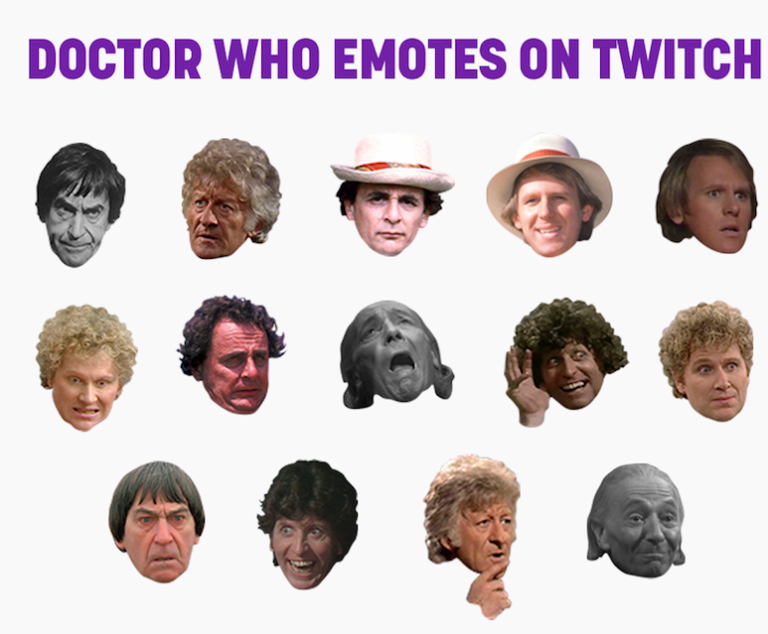 Viewers who subscribe to the TwitchPresents channel will gain access to an exclusive set of classic Doctor Who emojis to use when chatting on the platform, whilst fans in the UK, US and Canada will also get the chance to take part in a weekly giveaway, including a grand prize trip to London Comic-Con. “Doctor Who has a great tradition of pioneering new technologies, from early VHS all the way through to the new digital services of today. “Doctor Who and its clever take on sci-fi exemplifies the type of adjacent content to gaming that has resonated with the Twitch community. The Twitch marathon begins on Tuesday 29th May at 11am PDT/7pm BST, and will run until Monday 23rd July. 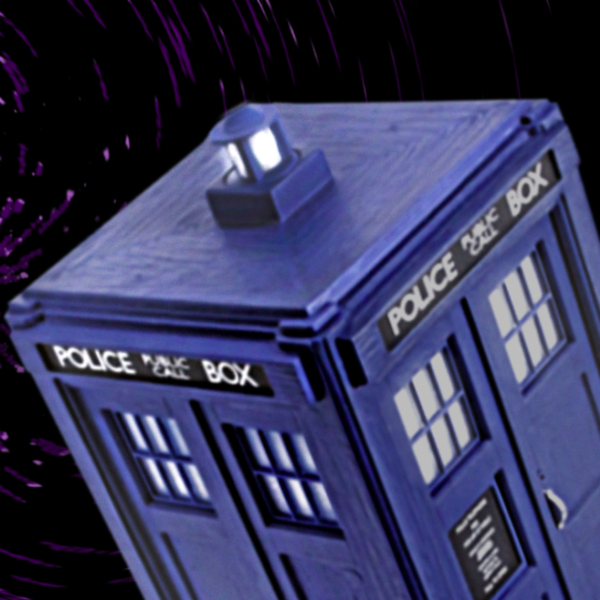 Full Pacific US and UK timetables can be found via the official Doctor Who site.